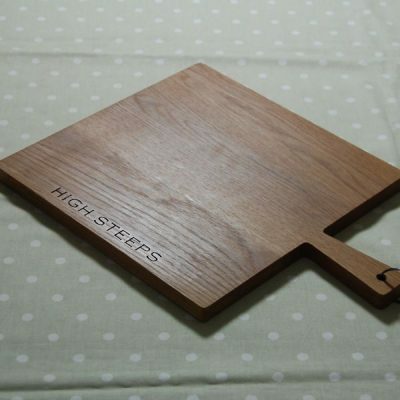 Our wonderful range of wooden paddle serving boards combine an attractive surface on which to present food with the practicality of transferring it to the table. These wooden paddle boards are designed by us and made from prime A grade full-length staves of European oak. 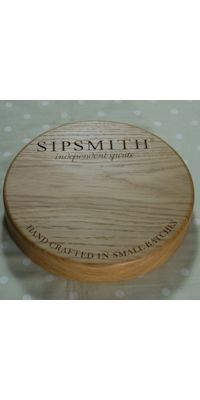 Comfortable to hold, aesthetically pleasing and, of course, practical and personal, our vintage style serving boards are guaranteed to be a talking point at any table. 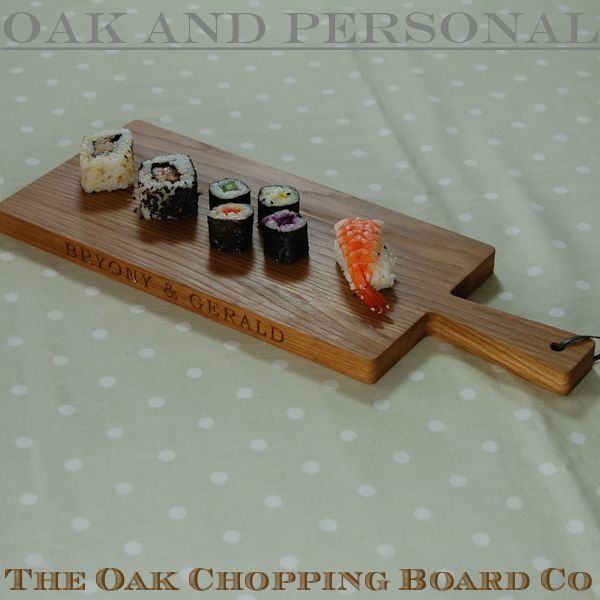 Each oak paddle board may be personalised in a number of ways. 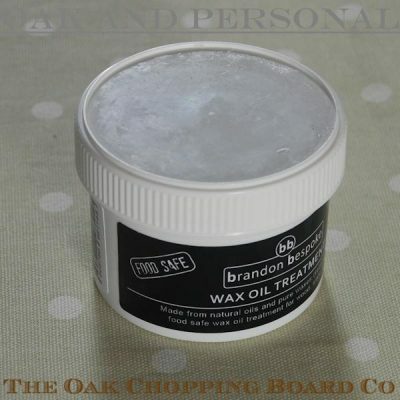 They can be engraved with your own personal message, a motif can be selected from our extensive range of images, or we can design your very own personalsied cipher. 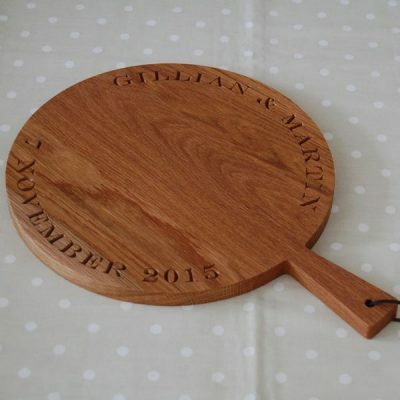 Our serving paddles make excellent wedding or anniversary gifts, or perfectly practical presents for almost any occasion. 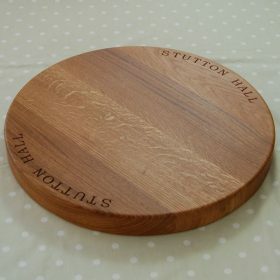 Motifs, ciphers and personalised engraving is on the top of circular serving boards. 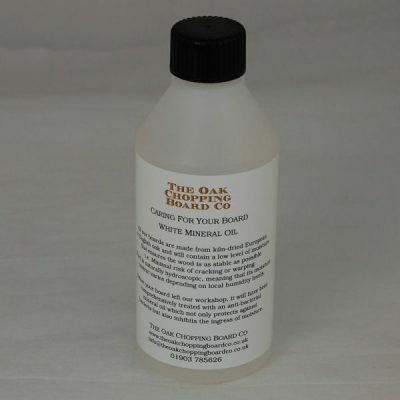 For the square and rectangular designs, your inscription can be engraved on the edge(s) or the face of the board. 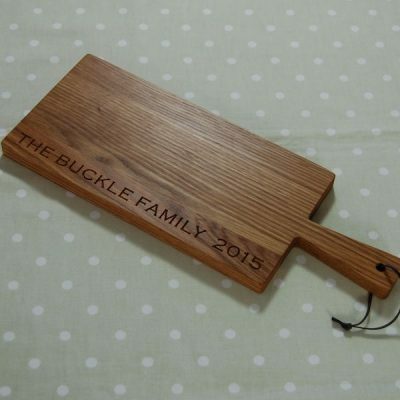 So why not treat yourself or a special person to a personalised wooden paddle serving board – beautiful and practical everyday kitchenware.